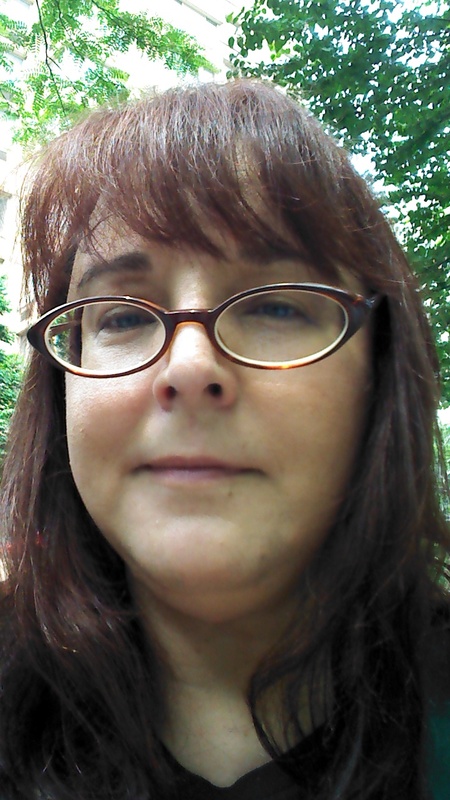 Kimberly Mintz is a freelance writer with more than 20 years of experience writing fiction and marketing/advertising copy. As a voice actor, she also brings the words of others to life through audio books and podcasts. Check out both her writing and voiceover work on her website and learn more about Kim through her words of wisdom on Twitter or professional page on Facebook. With a current focus on travel writing, Kim has described the glories of the Western New York and Southern Ontario areas within her multiple MapQuest posts, and has created hundreds of cruise port descriptions for online travel site The Cruise Web, Inc. Thanks to MapQuest, Kim discovered a passion for travel writing that began with writing about her hometown; this extended to the far reaches of the globe with extensive research and writing about ports of call for river and ocean cruises. Not content to just write about places near Buffalo, she also loves to travel – both by road and by air – as much as possible. She is eagerly awaiting the day when she can take a cross-country trip by train. Kim has also written short stories for adults and teens, essays, and a novel (which still needs extensive edits!) and came in as a runner-up for her short romance, The Problem with Poplars, in the first Fictuary Monthly Short Story Contest. As a copywriter and freelancer, Kim has used project management systems such as Trello and Basecamp and can help alleviate any confusion that comes from tackling them. As the co-facilitator for the bi-monthly North Tonawanda Adult Writers’ Group, she’s done presentations for fellow writers on topics such as manuscript formatting and potting vs. pantsing, along with providing comprehensive critique service. She’s also helped local groups with their social media feeds and loves to promote great causes. With an interest in middle grade and young adult writing, Kim spends time interacting with this younger demographic at her local library to learn about their likes, dislikes, and hopes for a better future. Working as a copywriter for a body jewelry company led to not only becoming an expert about body modifications, but also created a curiosity about how certain traditions and customs became integrated into fashion styles. Want to know when cocktail rings became popular? Hint: When the U.S. was forced stopped drinking alcohol in public thanks to Prohibition, finger jewelry got much bigger. From delicate earrings for toddlers to diamond-encrusted Hello Kitty necklaces (and everything in between), Kim has explored some of the hottest trends in jewelry for women and men, including unique piercings and tattoos. A huge fan of most things related to entertainment, Kim can discuss movies, music, games, toys, and the like with pretty much anyone. Although writers are generally supposed to shirk TV in favor of their craft, Kim loves a well-thought-out television program, especially British cop/detective shows. She’ll also happily share which moments of Game of Thrones and Orange Is the New Black shattered her heart to pieces. She also loves writing about offbeat holidays, such as 'Tell a Fairy Tale Day' and the growing popularity of Movember. Her work as a coffee blogger for Buffalo, NY-based Better Beans Coffee Club helped uncover answers to questions regarding organic and free trade coffee, along with reviews that educate about the best machines money can buy. As a longtime cat owner, Kim has not only done extensive research on why these fascinating animals behave as they do, but has also dealt with a gamut of their health issues, ranging from dental surgery to treating allergies. Coping with pet loss is also a subject close to her heart after making a tough and life-changing decision regarding feline leukemia in one of her dearest companions.